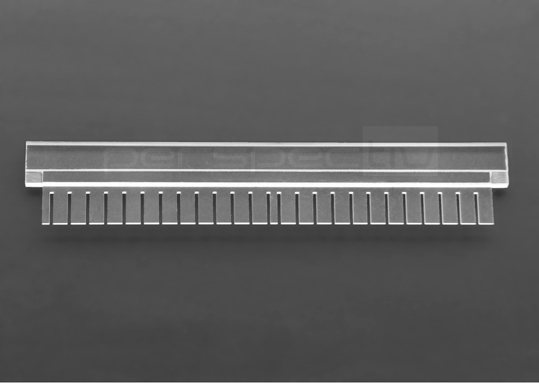 Production of tools and Accessoriess for electrophoretic DNA-separation systems. 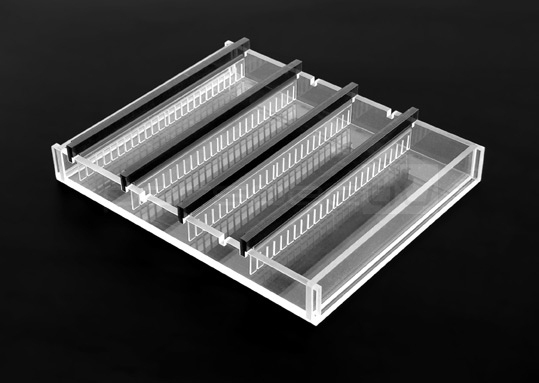 Manufacturing electrophoresis systems, casting trays, gel electrophoresis combs, and casting gates. 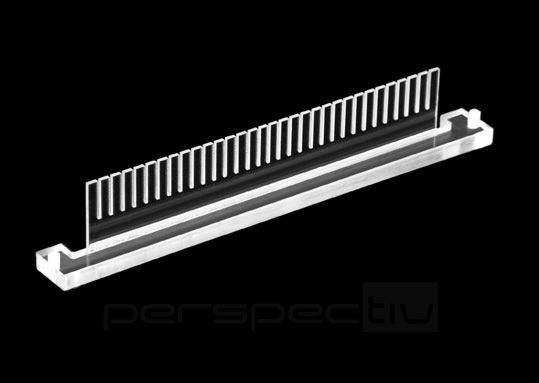 We produce electrophoresis combs with significantly higher resistance to breakage and temperature compared to common combs that are in use today. 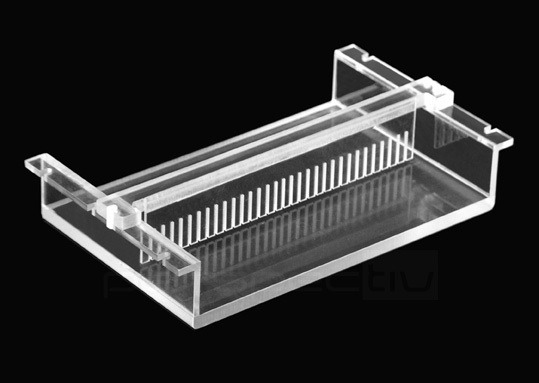 We specialize in manufacturing custom-made electrophoresis combs (and other Accessoriess). 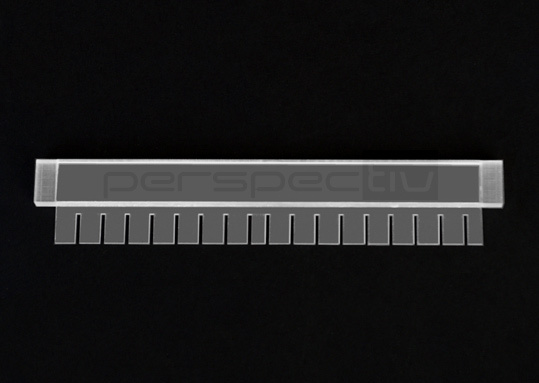 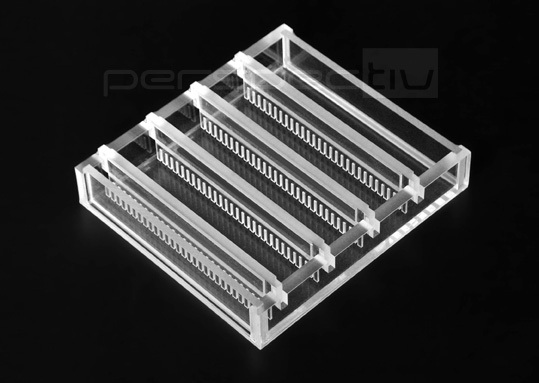 The customer chooses the number of teeth, tooth width, comb thickness and the dimensions of the comb holder. 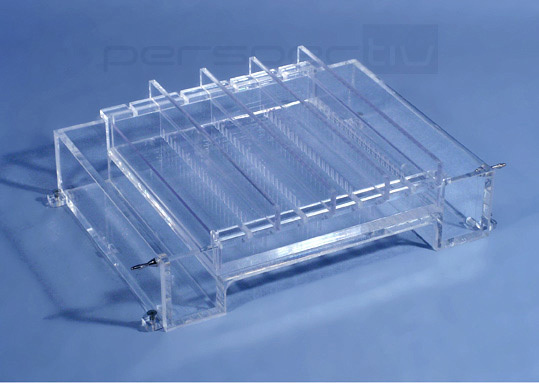 An electrophoresis comb with uneven teeth can be ordered, for example, with the control tooth being narrower than the other teeth. 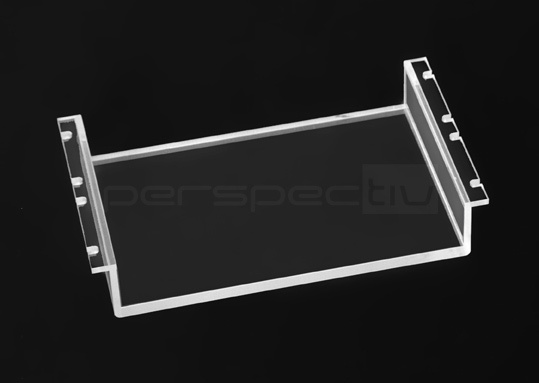 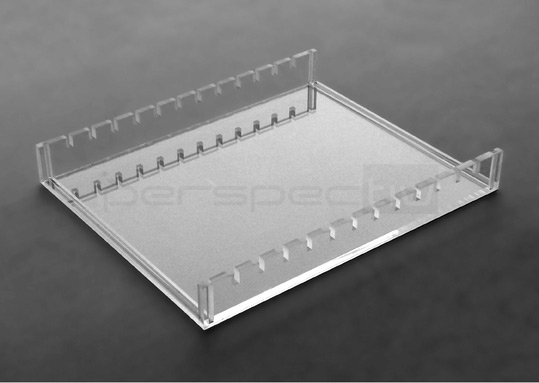 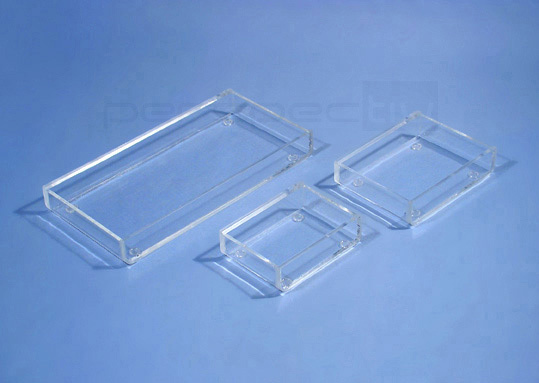 We manufacture electrophoretic gel-casting trays in any desired size, by a unique technique that allows working with a casting gate without a silicone gasket. 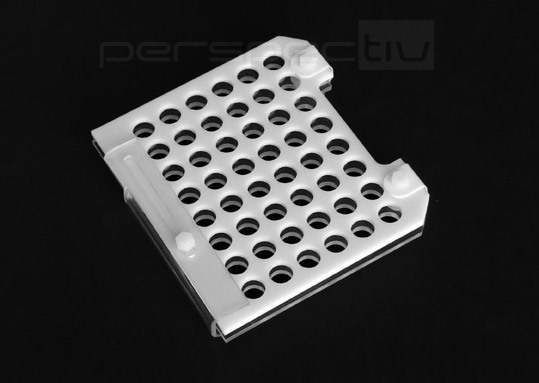 All of our customers who have experienced the benefits of working with our casting trays and combs have returned to order other products. 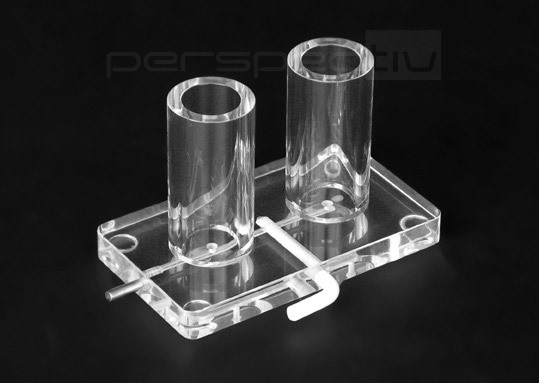 In addition to the equipment described above, we also provide a gradient gel mixer and gel-holding cassette.